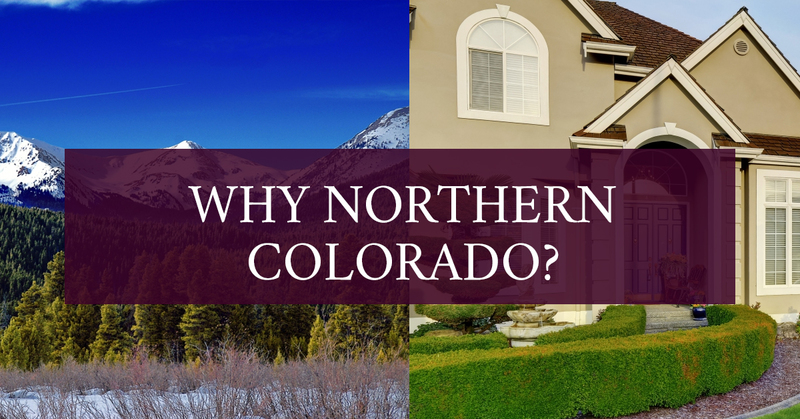 Real Estate Loveland: Why Buy a House in Northern Colorado? Moving to a new state is definitely a stressful experience; packing up, finding a place to live, settling down, learning about your new state and town, finding the best restaurants and hiking trails. Real estate in Loveland, Colorado and the greater Northern Colorado area is growing quickly and for obvious reasons. If you’re relocating because of a job or thinking about moving to Northern Colorado to experience “The Centennial State” here’s why you couldn’t choose a better place. Colorado was originally inhabited by several Native American people. Apache, Comanche, Cheyenne, and Ute Nations all lived in Colorado until the silver and mining boom in the late 19th century. The Gold Rush also brought many Europeans to the Colorado area. Colorado officially became a state in 1875. Prior to Colorado becoming a state, Denver was founded in 1858 and the popular town of Fort Collins was founded in 1864, as a military outpost. A few years later, in 1866 Loveland became a town, named after the president of the Colorado Central Railroad. Colorado was originally a mining area, especially gold; however, other natural resources and agriculture was a large source of income. Fun Colorado fact: In 1972 Colorado became the only state to reject hosting the Olympics. If you enjoy a sunny day on a mountain bike, offroading, hunting, skiing, snowboarding, or hiking through trails, Colorado has an impressive number of outdoor activities you can take part in. Roosevelt National Forest and Rocky Mountain National Park are located within an hour’s drive of many popular Northern Colorado town. Boasting 1.5 million acres, this forest reaches the Wyoming border and flows into the Arapaho National Forest on the southern end. If you want to try river rafting, check out the Cache la Poudre River, which flows from Rocky Mountain National Park and runs through the Northern end of Fort Collins. There are also grasslands and other wilderness areas to explore. Other the other end of the scale, visit Mount Evans, which reaches an elevation of 14,265’. On the journey up, keep your eyes open for bighorn sheep, mountain goats, and marmots. With over 415 square miles of mountains, you can experience the best nature and wildlife that Colorado has to offer. Hike up Long’s Peak, one of over 50 “14ers” in Colorado, just under Mount Evans at 14,259’. Other winter activities include snowshoeing, skiing, snowboarding or sledding. While you’re visiting either forest or park, visit historic towns Estes Park, Winter Park, or Georgetown. 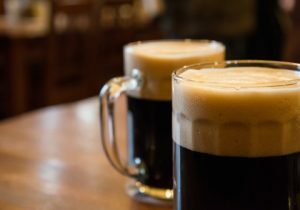 If you want a more laid back adventure, check out one of the many Northern Colorado’s breweries. Try a flight at WeldWerks Brewing Co. in Greeley, Crow Hop Brewery and Taproom in Loveland, or Funkwerks, Inc. in Fort Collins. Keep in mind that you’re at a higher elevation! If you have a growing family or work at school, Colorado State University is a top veterinarian school and also has incredible engineering and business school programs. Along with strong universities and community colleges, there are also great grade school and high schools in the area. Amid all of the fantastic outdoor possibilities and plenty of food and drink options wherever you go, there is great weather on top of it! Denver has an average of 245 days of sun. Forgive Colorado for a few snow storms during the winter (unless you’re a snowboarder, then the snow will be welcomed) and if the weather is a priority, you can still be happy and have plenty of time for being outside. With so many fantastic things to bring people to Northern Colorado, real estate is also booming. 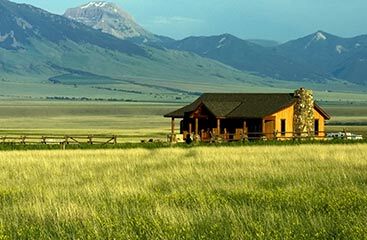 If you are looking to relocate to Colorado, get the help from a solid real estate agency, The Janes Group. As Colorado natives, we can tell you anything you want to know about our beautiful state and towns. Buying a house, especially if you are from out of state can be incredibly challenging, put your trust in our agents and you will find the house of your dreams in no time. We have the knowledge and experience you need in order to find the lending you need, locate the house you love, and move into a home you can enjoy for many years. Contact our real estate agency today to get started in your home buying search!